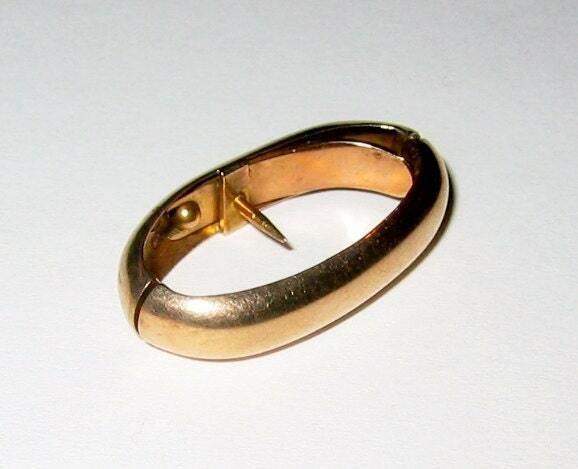 Vintage: 10K Solid Yellow Gold... 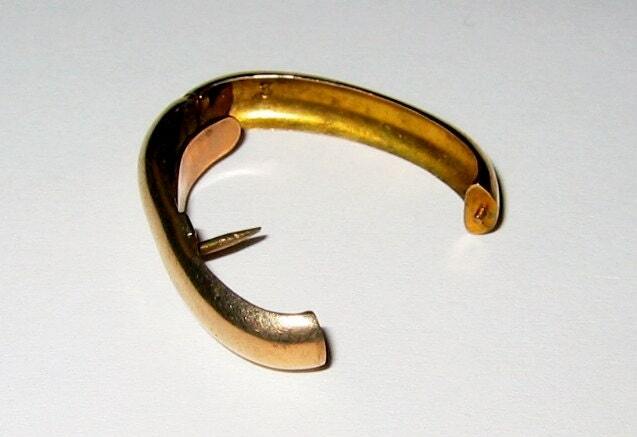 Plain Design......Scarf Clip ! 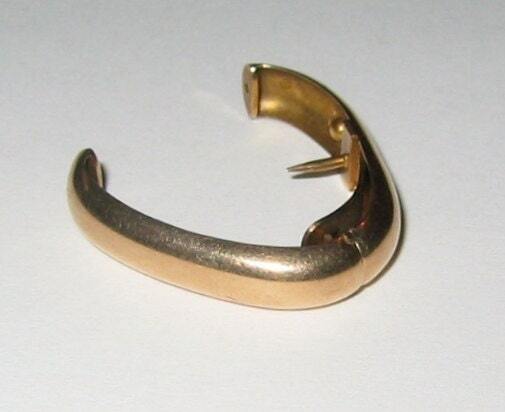 Vintage: 10K Solid Yellow Gold... "Plain Design"......Scarf Clip ! 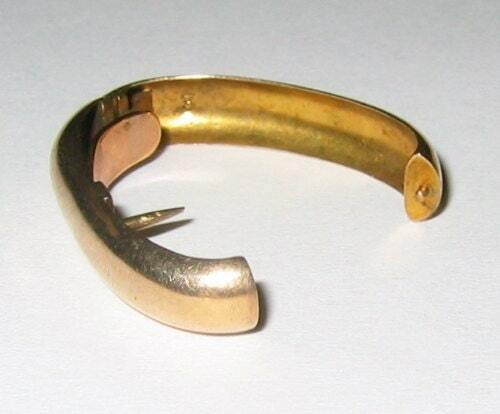 For your buying pleasure is a Vintage, 10K Solid Yellow Gold... "Plain Design"......Scarf Clip ! 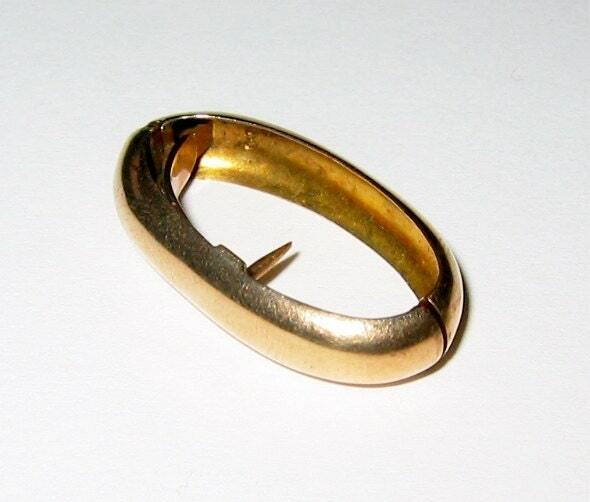 The Clip measures 1 + Inches Long, and 1/2 inch wide, and weighs 2.8 grams. Item is in Superb Condition. Stamped 10K.